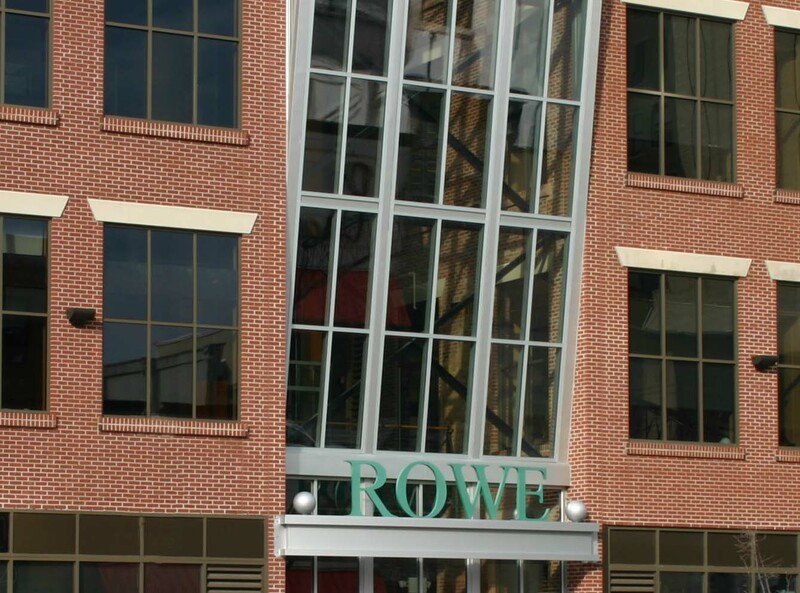 Rowe Professional Services is a leading professional consulting firm, driving infrastructure and development projects for our public, private, governmental, tribal, and not-for-profit clients. They have 8 locations and virtually none of them were showing up in Google’s local 3-Pack which is critical for any business that is focused an a local community to grow it’s business. Within the first 60 days we feel that we’ve made significant impact on their localSEO visibility with between 90% and 99% visibility scores.